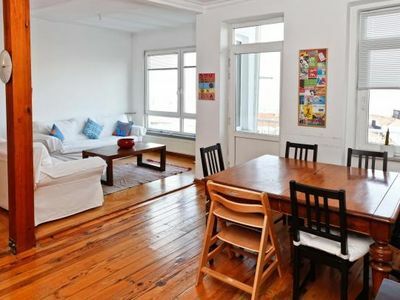 Situated in the heart of the city, the residence is only 200 metres from Taksim Square. 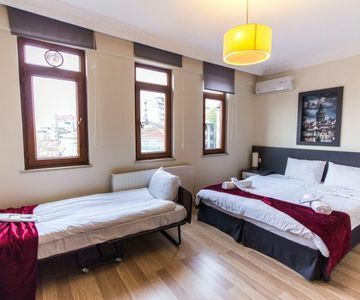 It offers free breakfast and soundproofed rooms with air conditioning, free Wi-Fi and a private kitchen. 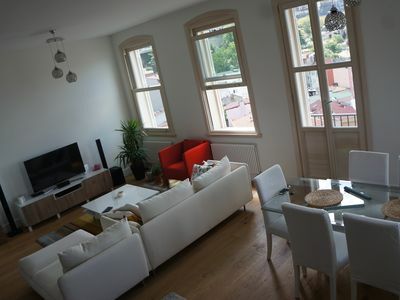 All rooms include a seating area, LCD TV and a dining area. The kitchens are equipped with a refrigerator, stove and an electric kettle. City views can be enjoyed from the rooms. Some rooms also include a private terrace. A rich Turkish breakfast is served in the mornings. You can also choose to have a light breakfast prepared with diet food. 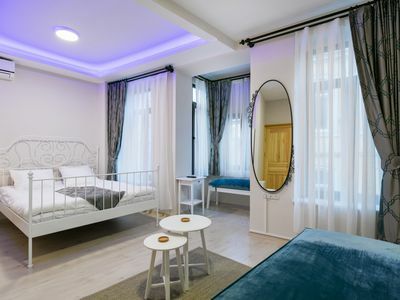 This room has king-size bed and a large, luxurious bathroom featuring a shower, exquisite marble floors and a well designed kitchen where guests can cook their own meals.25 square metres. After 2 people, each guest has to pay a surcharge for extra guest. 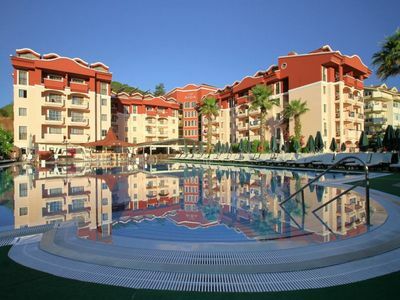 Club Marmaris Aid Luxury Apartments 500 Meters Away From the Sea. 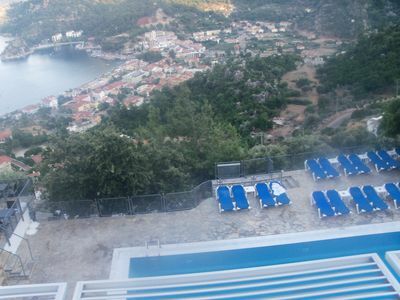 Shared pool facilities, suitable for families and groups, daily, weekly, monthly rental apartments.